Episode Zdeno Chara (233): Leafs Trade for Muzzin and Dale is Happy. Maple Leafs GM Kyle Dubas made a bold move trading for Jake Muzzin without giving up roster players. 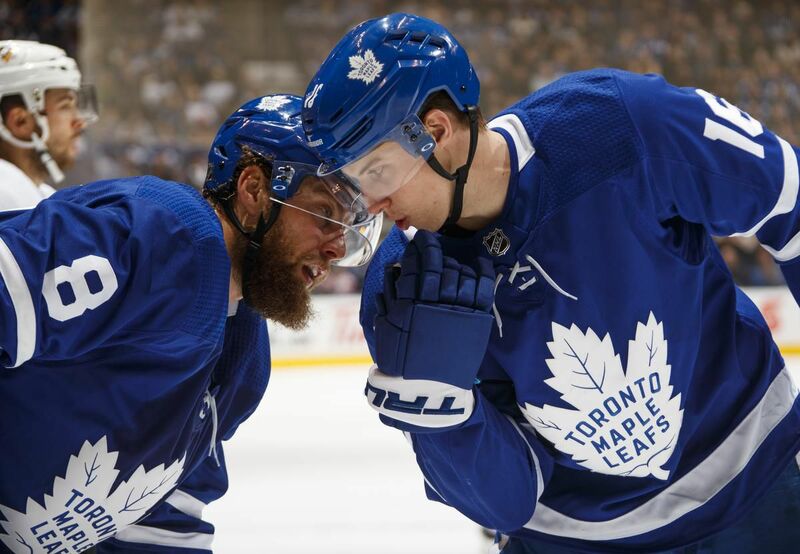 Dale gives his take and gushes about the state of the Leafs as they start the home stretch to the playoffs. Banter -Mike’s off the wagon as February nears. Episode Owen Tippett (174): Small Samples. Thomas Krulikowski. Hideous Olympic Sweaters. Florida Panthers. Thomas Krulikowski joins to talk some puck. We discuss the release of some gut-wrenching Olympic sweaters, early season surprises and go deep into the Florida Panthers. Thanks to Mark Cannons for the awesome new logo. Team Canada preliminary roster – will KHL prevent players from playing? 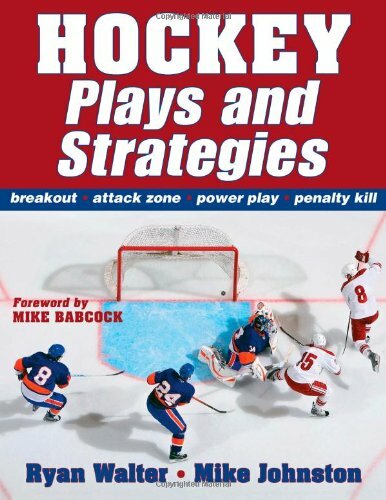 Florida Panthers – lots of goal, both for and against. Does success lead to confidence or does confidence lead to success? Is Carey Price going to be okay? Episode Henrik Zetterberg (140):Michel Therrien gets fired and Pete rejoices. Mike rants about Nyquist and Vermette suspensions. Gustav Nyquist suspension – 6 games for spearing IN THE FACE! Episode Dany Heatley (115): Special Guest – Filip Kostovic, CEO of Hockey Coach Vision. Panthers trade Bolland, Crouse to Coyotes. Are the Coyotes building to sell? 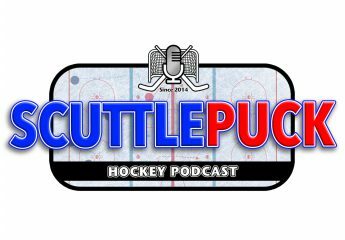 Episode Nicklas Lidstrom (105): Stanley Cup Final. Penguins up 2-1 on Sharks. Panthers new unis. Sidney Crosby is at his best as the Penguins go up 2-1 in Stanley Cup Final. The Panthers release new uniforms and Pete is surprised by Mike’s reaction. Bizarre expansion rules. Pete has been surprised by Penguins as they have controlled play so far. Should Marleau have received a suspension for game 1 hit? What is the mindset of a rookie goalie in his first Stanley Cup Final game? Pete is surprised by Mike’s reaction to the Panthers’ new uniforms. 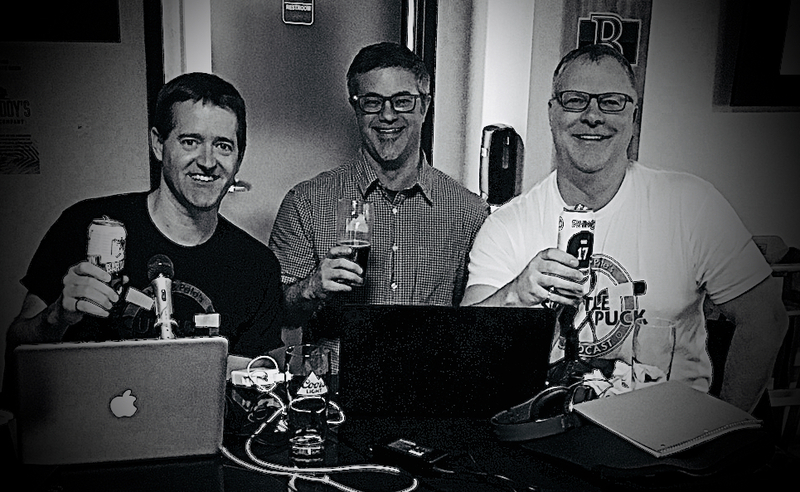 Episode Wayne Gretzky (99): NHL Stanley Cup Playoffs Round 1. And then there were two. Game of Thrones starts and Mike can’t watch! 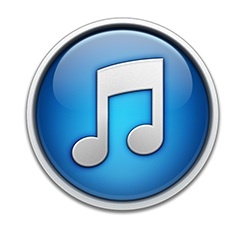 Sweden defeats Canada in the downloads war! Episode Ryan Smyth (94): Florida Goes Spacey for Kevin. Expansion draft rules. Who should win the Calder? 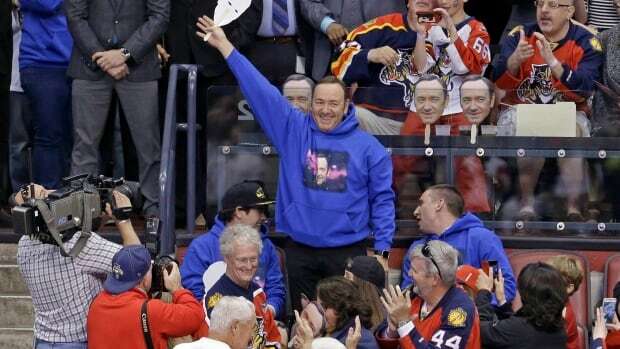 Kevin Spacey in Space becomes a “Thing” for the Florida Panthers and Kevin Spacey embraces it! Florida Rivalry between the Panthers and Lightning heats up. What will the rules for NHL expansion be? Our choices for the Calder trophy.